Online Payment (convenience fee of $1.00). 2. No fee: Unofficial Verification is available by submitting a request by email to the board with the provider's name and their license number. Unofficial verification provided by email. 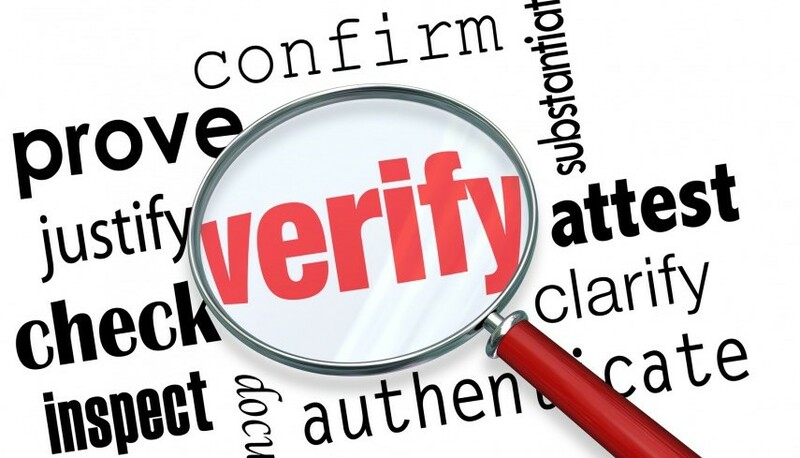 Please list how you want the official verification sent. please provide either a mailing address or valid email address.